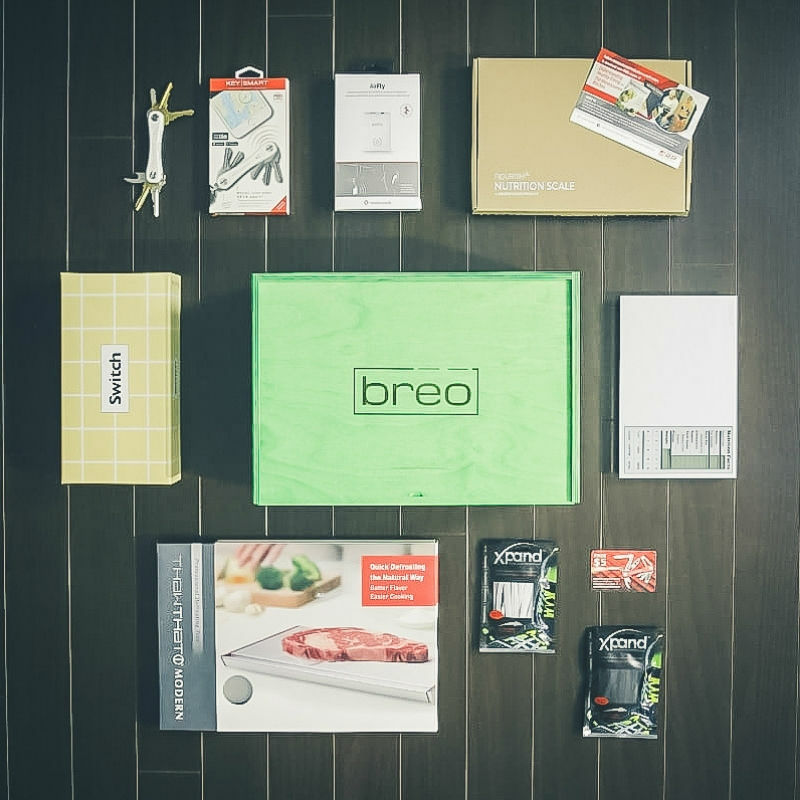 This post contains affiliate links* Photos may not depict the actual prize you will receive. 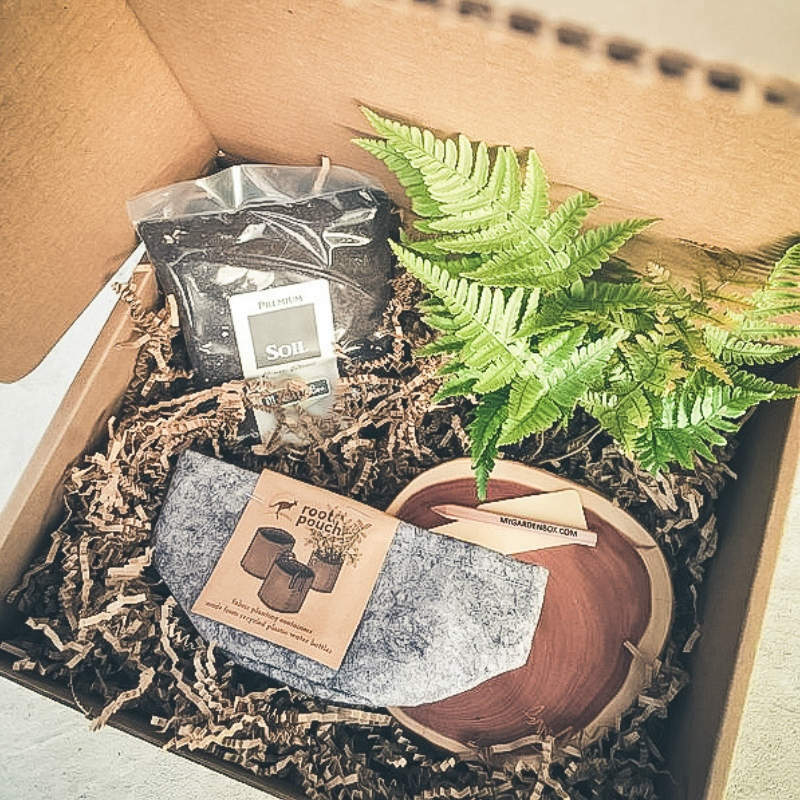 This time around we’ve got a box of books for the kiddos, stuff to keep you feeling fit, a little sass, a feast for your garden, a box filled with high-end products for your kitchen and home, and even a little bling. Let’s DO IT! 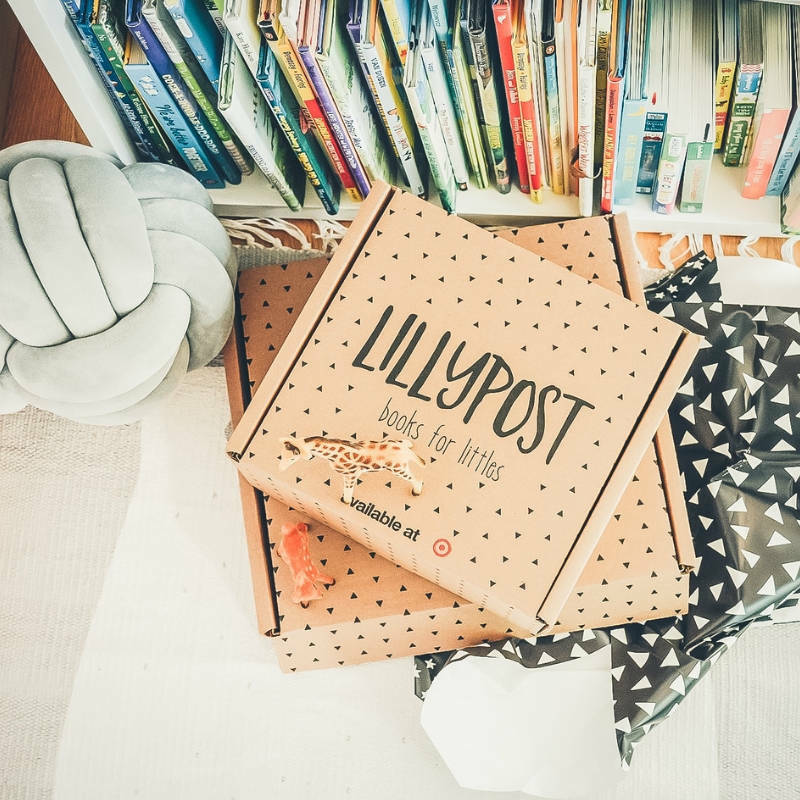 Lillypost is giving away a 3-month subscription of winner’s choice (picture book, board book or combo) (value $90) || Lillypost delivers adorable books to your little ones each month at 50% off retail prices. Kids from newborn to 7 years old will enjoy 3 picture books, 4 board books or a combo of the two, wrapped in adorable paper, making each delivery feel like a gift. 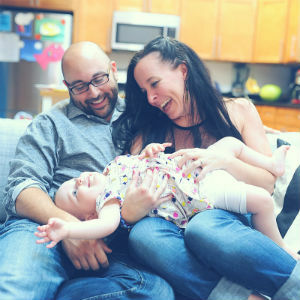 || Subscriptions start at $15.95 per month || Enter KIDDO10 to get 10% off any subscription! || Latest Reviews: coming this week! 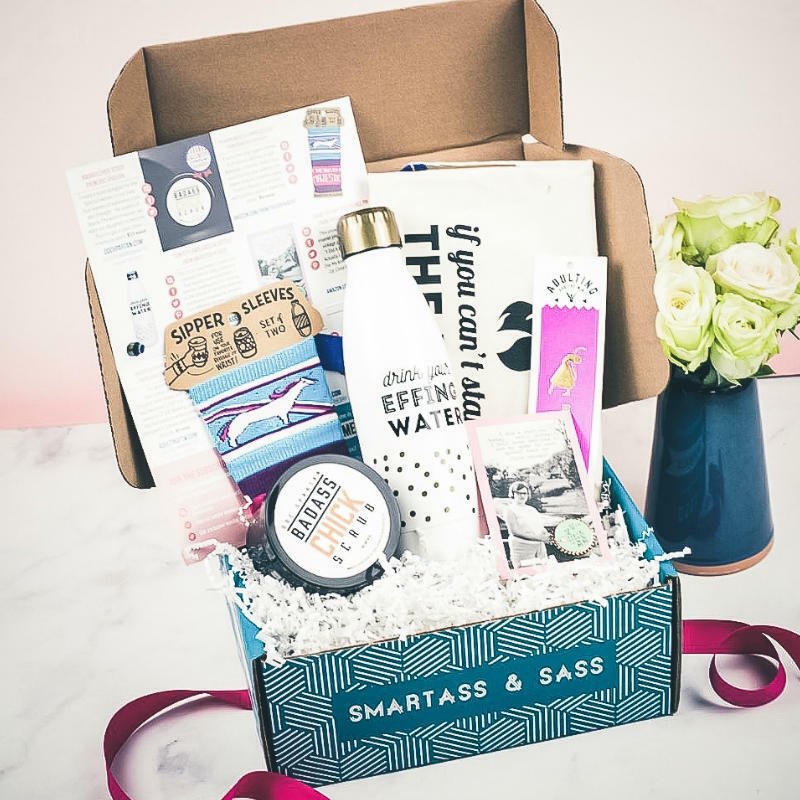 Smartass & Sass is giving away an April box, including 5-7 items (value $60) || Smartass & Sass is a gift and subscription service for snarky individuals and cynical a**holes. They hand-select products from artists and small businesses and work with manufacturers to produce brand-new items that are sure to make you giggle. || Subscriptions start at $13.95 || Enter SASSYKS15 to get 15% off any subscription or shop order! Coupon valid through 8/31/19. || Latest Reviews: coming this week! 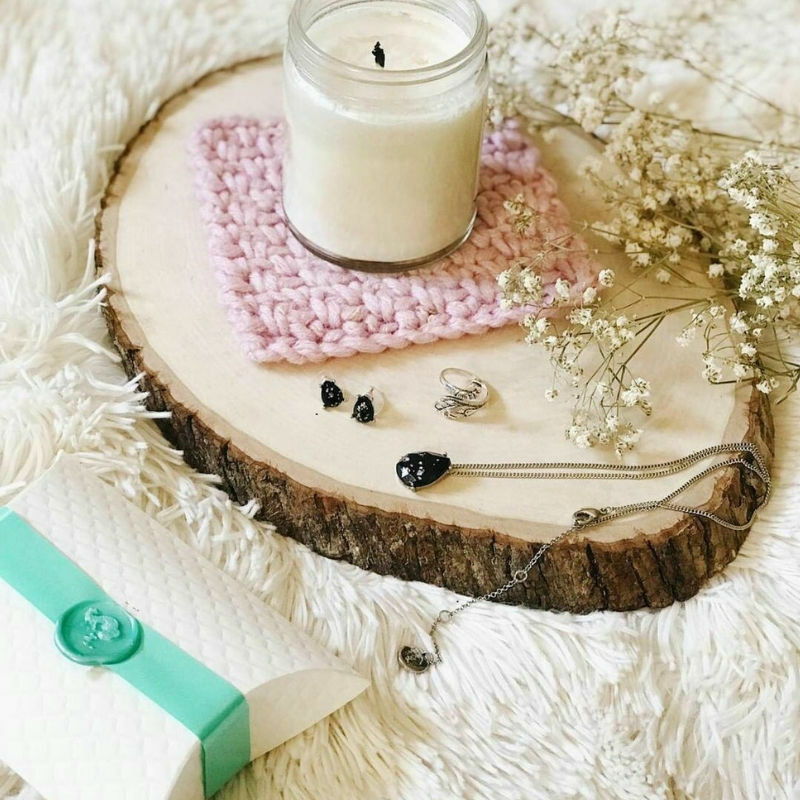 mintMONGOOSE is giving away a one (1) year subscription to mintMONGOOSE (value $154) || mintMONGOOSE sends adorable, high-quality jewelry pieces every month for a crazy affordable price (you get to pick silver, rose gold, or gold)! They include simple pieces that go well with the “everyday” outfit, or that can be dressed up for a special event or night out. 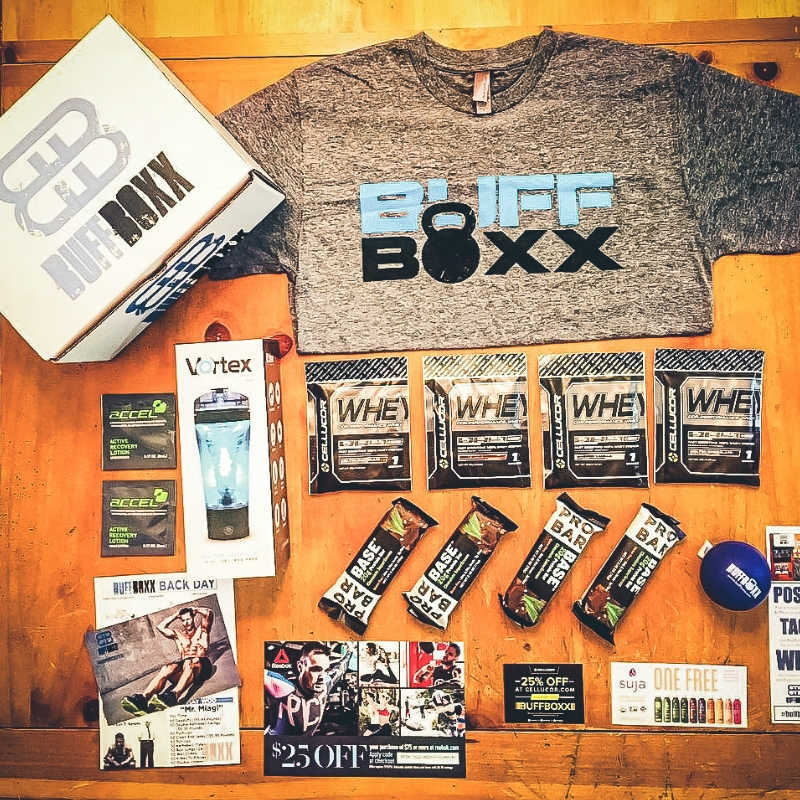 || Subscriptions start at $10 per month || Enter WELCOME and new subscribers will get their first box for just $10 + free US shipping. Good luck to all who enter and be sure to get all of your entries in before 11:59 pm on 4/21/19. Sugar(less) edible cookie dough – make it in 10 minutes! 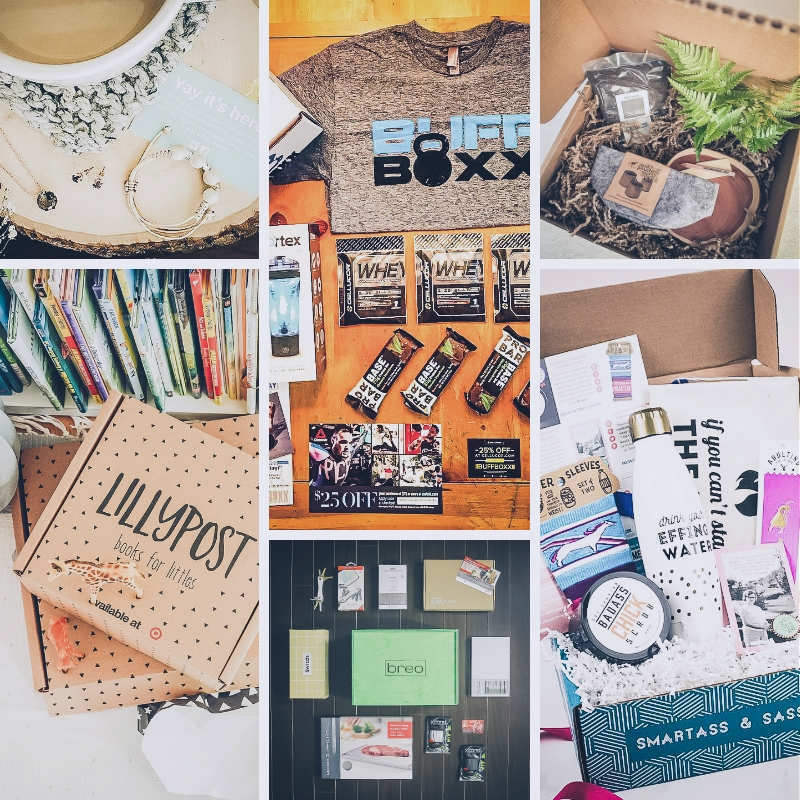 Latest Stitch Fix Kids Delivery – tons of Spring Staples for my little! NO PURCHASE NECESSARY TO ENTER GIVEAWAY. Ends at 11:59pm on4/21/19. Open to legal residents of the 50 US, 18 years of age or older. Subject to official rules available in the rafflecopter entry form above. Void where prohibited.